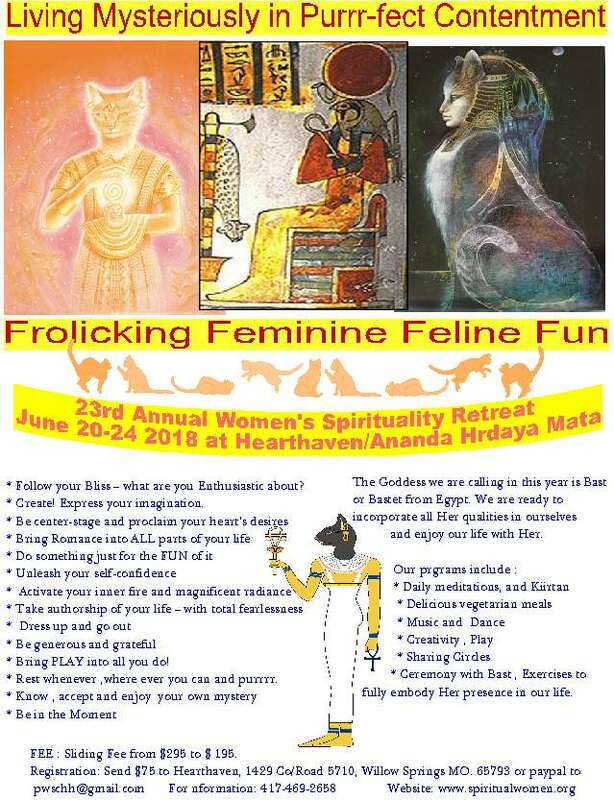 Women's spirituality retreats are opportunities to gather and practice yoga and meditation collectively, and to rediscover the Divine Feminine through song, dance and ceremony. 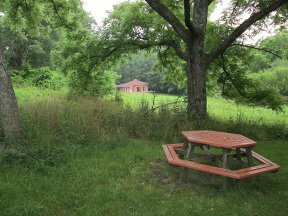 We offer retreats here at Hearthaven and in other locations. Every year we choose collectively and intuitively one of the Goddesses to guide us that year. We open ourselves up to the qualities of the Divine Mother /Feminine that that Goddess embodies within ourselves as women and send those qualities energetically and spiritually out into the world. She reveals Her Self to us in very deep and nurturing ways. 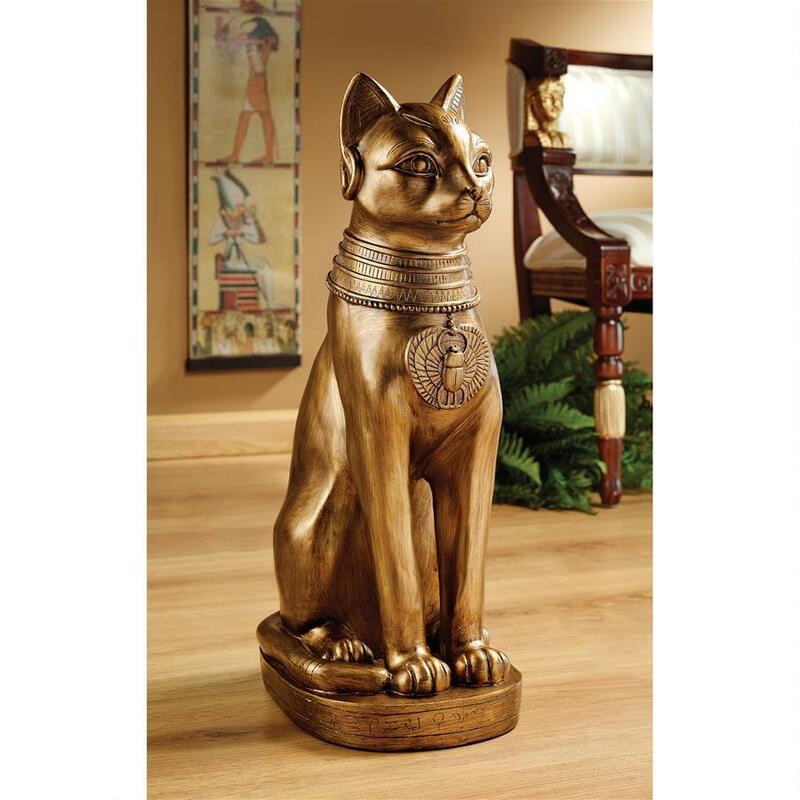 The Egyptian goddess Bast transforms into a cat each night and protects her family and those who call upon her with her all-seeing night vision. 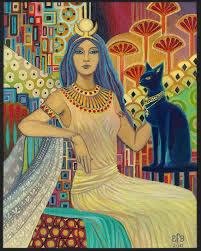 She exhibits the catlike traits of the feminine, which include gracefulness, independence, playfulness, and intuition. 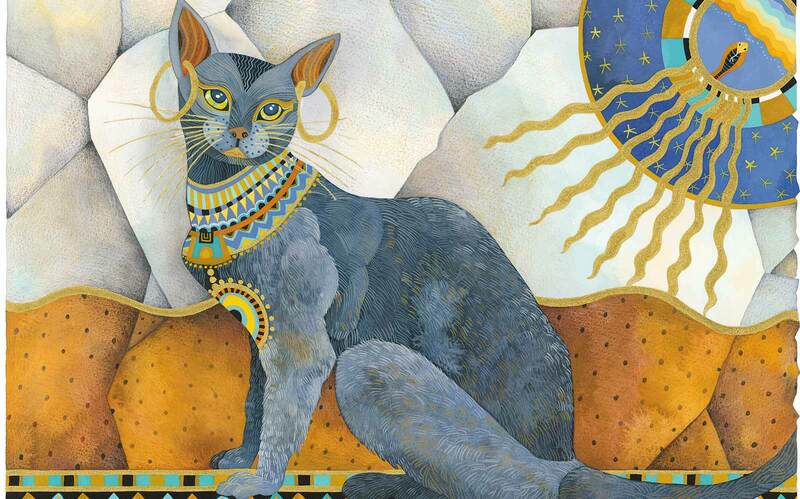 The daughter of the sun god, Ra, Bast has the rare distinction of being both a moon and a sun goddess. 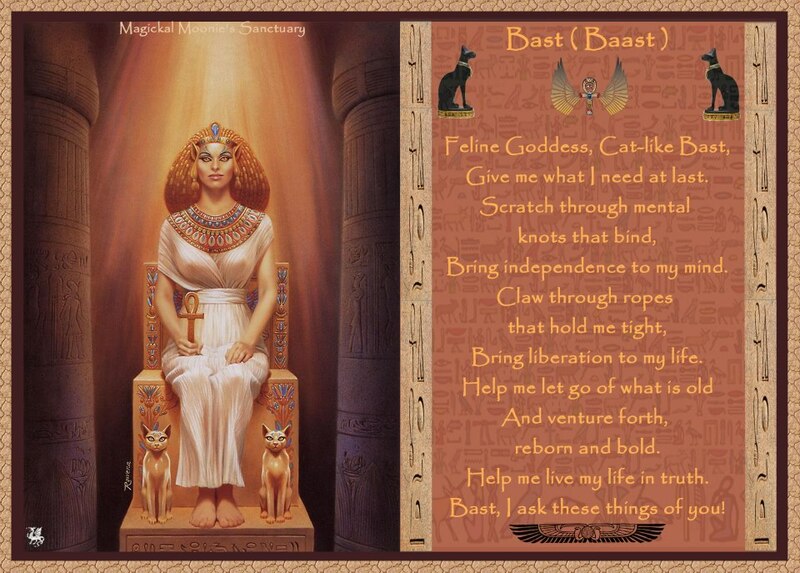 Bast ( Bastet, Bastis, Bubastis, Pacht, Ubast) was responsible for Joy, Music, and Dancing, also Health and Healing. 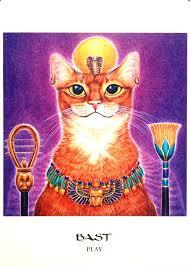 She also protected humans against contagious diseases and evil spirits. Her cult can be traced back to about 3200 BC. 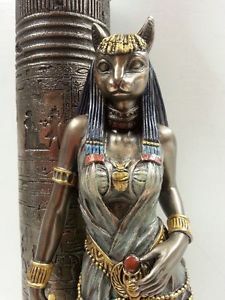 Her origin is said to be in the city Bubastis, where every year a festival was held in Her honor with singing, music and dances. 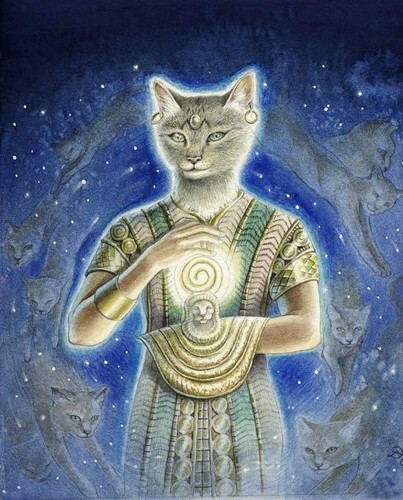 Cats, as manifestations of the Deity, were sacred; they protected the grain from mice and rats. 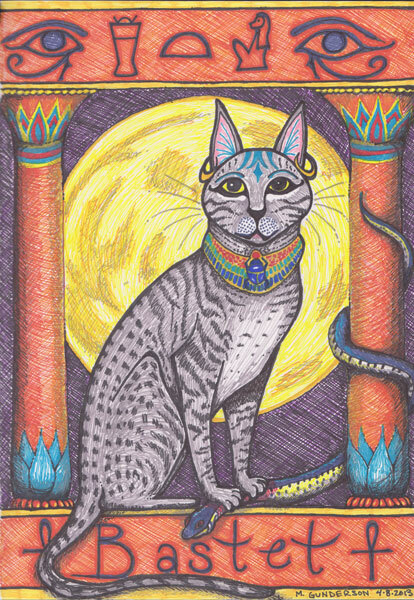 Bast expressed the qualities of the lion or cat family, beauty of movement, agility, strength, caution, fidelity to the pride, devotion, independence, playfullness , the all seeing eye of the Goddess, psychic, mysterious, protectress, all of which are equally interpreted spiritually. Be center-stage and proclaim your heart’s desires. Bring Romance into ALL parts of your life. Activate your inner fire and magnificent radiance. Take authorship of your life – with total fearlessness. Dress up and go out. Hearthaven is alcohol, drug, and smoke free. We gather again on this sacred island, site of the ancient shell mounds, where in past centuries native medicine women from throughout the world gathered during the winter months to share their ancient wisdom and to honor their grandmothers who came here to be buried. This island is also a very special place to connect with nature-- discovering birds, dolphins, seashells, and your deepest self--in the beauty of sand, ocean, incredible sunrises and sunsets. 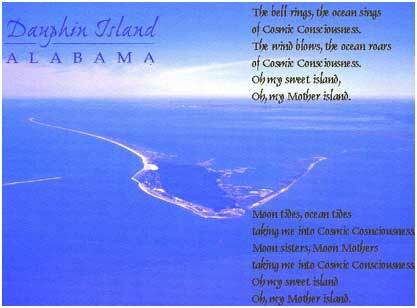 We are going back to Dauphin Island as a way to help support our island friends and heal the Gulf. Come join us in this heartfelt service. "The Presence of the Divine Mother Within / Back to Basics"
We have been called to go back to the Source, to re-dis-cover our spiritual roots. We want to remember and put back together the essential petals of our Feminine Divine Lotus Flower. We will explore ancient spiritual practices in the light of the Mother. People used to do simple spirtual practices to improve their health, to reduce stress and anxiety, to stay positive and move forward and to be true to themselves. During this retreat week we will live the life of the Ancient Mothers. We invite you to gift yourself with an opportunity to be with Your Self in the peaceful and beautiful environment of Dauphin Island, the beaches of the Gulf, the Bay, the sand, the sky, the water and the abundant wild life. Slowing down and lovingly appreciating your self. Relaxing, resting and just Being. Coming back to your own center and getting re-inspired about your life. Getting back in touch with your body and connecting with life force. Walking on the beach, Being and connecting with yourself, with the island, the Gulf waters , the birds and the dolphins. Walking to the peaceful west end of the island collecting shells, visiting and walking in the bird sanctuary. Daily Morning meditation and chanting of the Divine Mothers name: Mama Nam Kevalam: She is my very own. Feeling the loving embracing energy of Divine Mothers Spirit within and without. Collective Sharing circle and singing of spiritual songs. Going to the sacred Indian mounds for ceremony with the grandmothers, once in the day time and once at night. Lots of free time in the early morning and afternoon to journal, rest and to ( for an extra fee) get massages and crystal healing. Visit to New Orleans, to the French Market for fun for one day. Retreat Fee: $295. Registration fee of $125 by December 25, 2013. PWSC retreats are alcohol, drug, and smoke free. A series of Meditation and Yoga Intensives to go deeper into the matriarchal roots of Tantra and Astaunga Yoga. 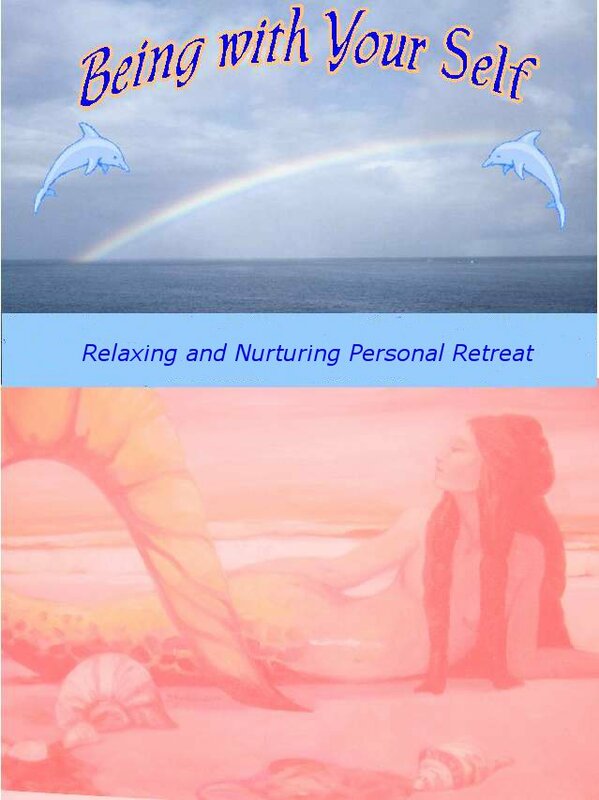 A weekend or week long guided personal retreat into the spiritual nature of your Self as a woman. 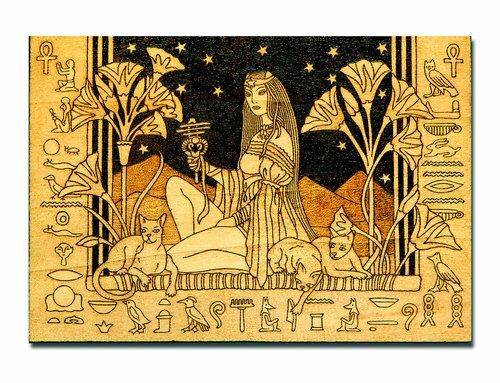 From the time of Matriarchy , woman's spiritual journey has continued. In those ancient times, she was in touch with the forces of nature, her body and her nurturing qualities. Innately she was a healer. She was the mother of all. She was respected and honored. She had an prominent role in society. She knew who she was. 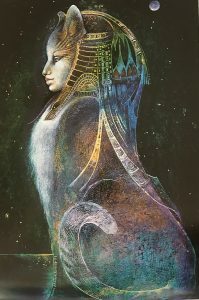 As time passed , women's connection with her inner knowing, wisdom and strength diminished. In the Garden of Her spirit, woman re-experiences her innate being. She opens up to the flower buds of her own spirit and awakens to the depth of her woman's spiritual power. Like a river she flows with her feeling nature and tunes in to subtle pranic energies, vibrating and connecting with the flow of life within her self. In the Garden of her Spirit she learns to recieve nurturing from these same subtle energies within nature, air,water, plants, animals and spirits. She befriends all of life as part of herself. She becomes the living Goddess, creatress from within. Take spiritual time to go within. Connect with Spirit through meditation and yoga. Maonabrata means creating sacred space within yourself and in your environment by being silent. 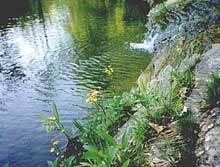 Treat yourself to quiet contemplation, resting, a nature walk, reading or writing in your journal. Reconnect with the Divine Feminine within yourself. Discover the sacredness of your feminine body, mind and spirit by experiencing the unique qualities of the chakras through yoga, meditation and women`s spirituality sessions with one of the personal spiritual guides at Hearthaven. 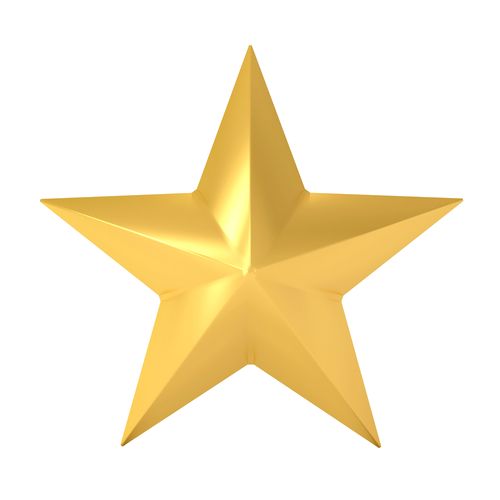 We offer space for personal healing to those who are ill, tired, low energy or need special care/respite. An experienced registered nurse as well as trained caregivers can support your various medical needs. Appointments with practitioners can be arranged and accompaniment provided. When you can`t "do it all", we can help you by caring according to your needs. We also provide respite care for grandmothers. 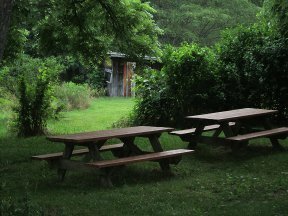 Design your own personal retreat at our little piece of heaven on earth. Pamper yourself in the hot tub. Choose from a menu of healing modalities. Receive an individual yoga and/or meditation session.